The four UEFA Futsal Cup finalists will be decided this week when the four elite round mini-tournaments are played. Barcelona were champions in 2012 and 2014 and have never failed to get past the elite round in four attempts. Pescara, who reached the semi-finals in 2016, appointed Mario Patriarca as coach earlier this month, replacing Fulvio Colini. Ekonomac are in the elite round for a ninth time but have never made the finals. Debutants 't Knooppunt are the sole preliminary-round survivors. Sporting were runners-up for a second time last season, having appeared in three other semi-finals. Dina, the dominant Russian and European side before the UEFA Futsal Cup's launch in 2001, made the finals on their only previous entry in 2015 – losing 8-3 to Sporting for third place in Lisbon. Nacional were the 18-goal top scorers in the main round. Halle-Gooik were the only team to keep three clean sheets in the main round. 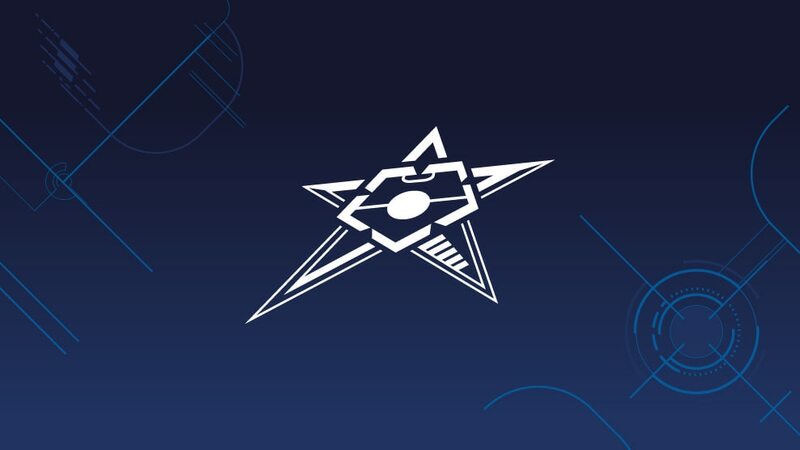 Stalista topped their main round group ahead of former champions Kairat Almaty and FC Dynamo. Luparense, who beat Győr 5-0 in the main round, got to the semi-finals in 2009/10. Kherson, who are making their European debut, include in their squad Fumasa, a winner with Kairat in 2013. Győr are contesting the elite round for a sixth time. Holders Inter, who have won this competition a record four times, defeated Braga 4-1 in the main round. Kairat, winners in 2013 and 2015, lost to Inter in the 2009 and 2017 semis as well as the 2005/06 second qualifying round. Debutants Braga are the result of a 2007 joint venture between the football club and the University of Minho Students Association (AAUM). Deva are negotiating the elite round for the first time.